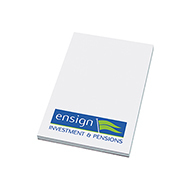 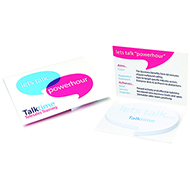 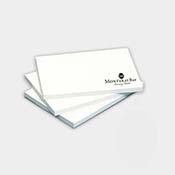 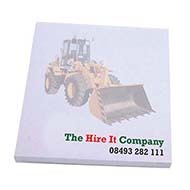 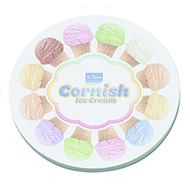 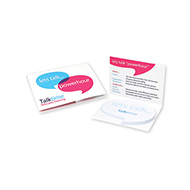 Personalised Sticky Notes are a great promotional gift as they are used daily, they are also a cost effective way or marketing to mass audiences. 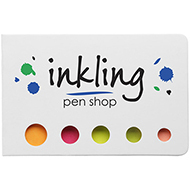 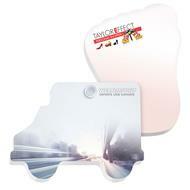 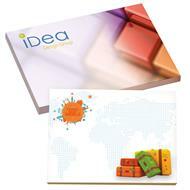 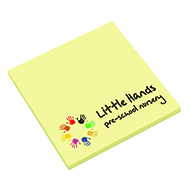 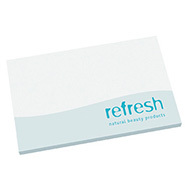 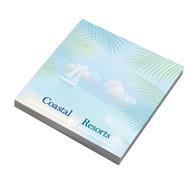 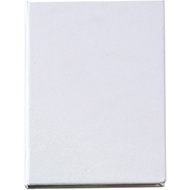 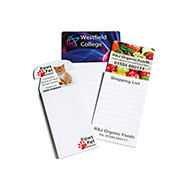 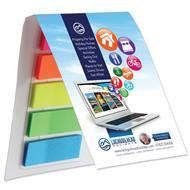 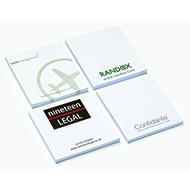 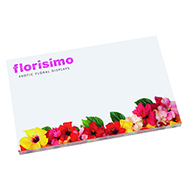 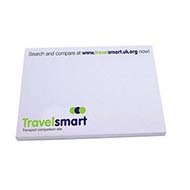 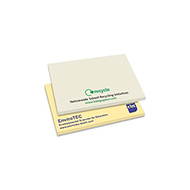 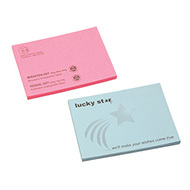 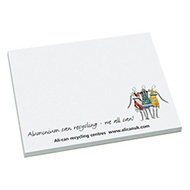 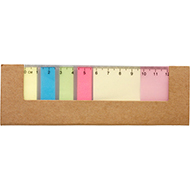 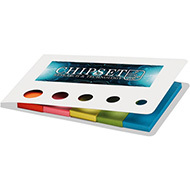 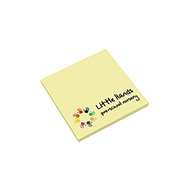 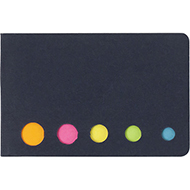 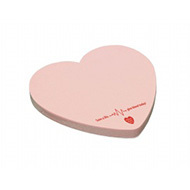 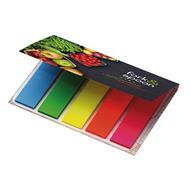 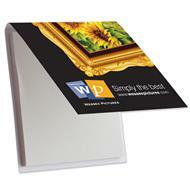 Branded sticky notes are perfect for schools, offices, homes and used as gifts at exhibitions and events. 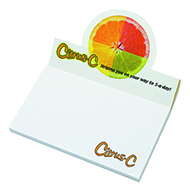 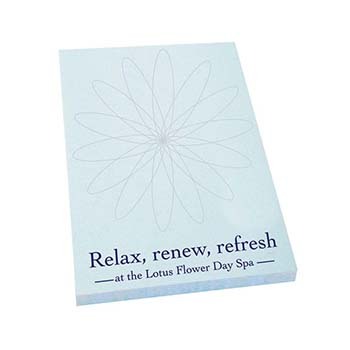 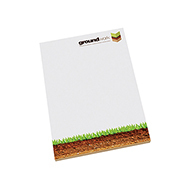 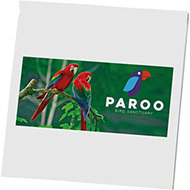 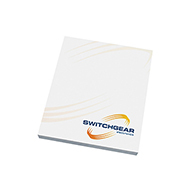 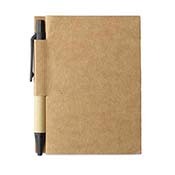 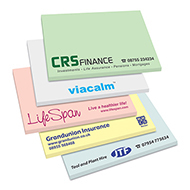 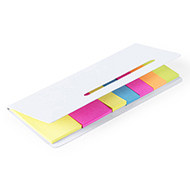 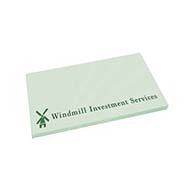 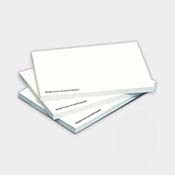 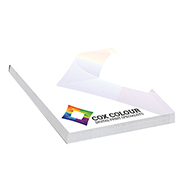 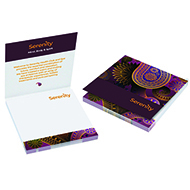 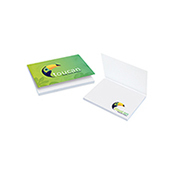 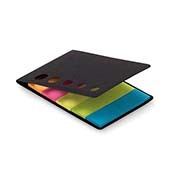 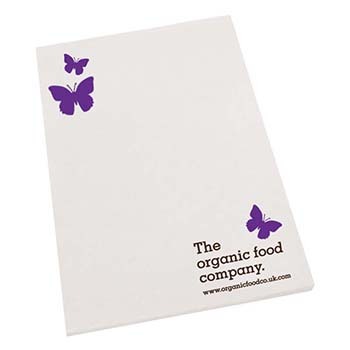 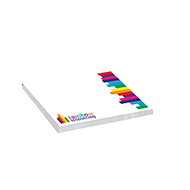 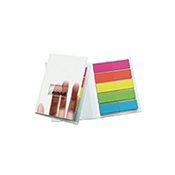 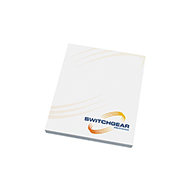 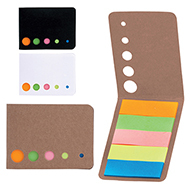 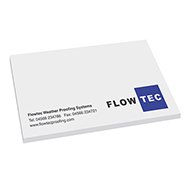 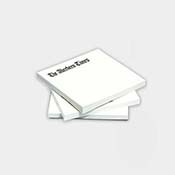 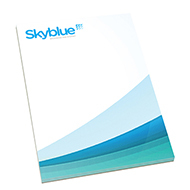 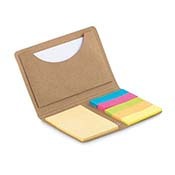 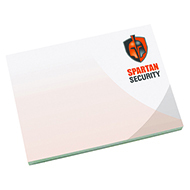 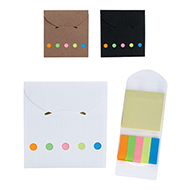 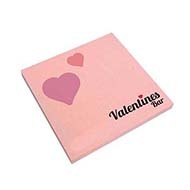 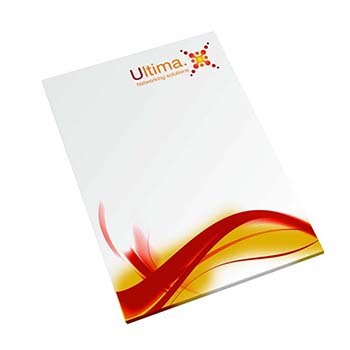 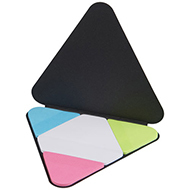 We have a great range of promotional sticky notes including special shaped sticky notes, eco friendly sticky notes and wire bound sticky notes but to mention a few. 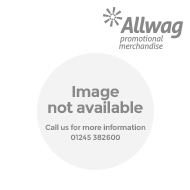 If you have any enquires about our products and how we can help you, call our customer sales team on 01245 382600, email us sales@allwag.co.uk or chat live with us above.